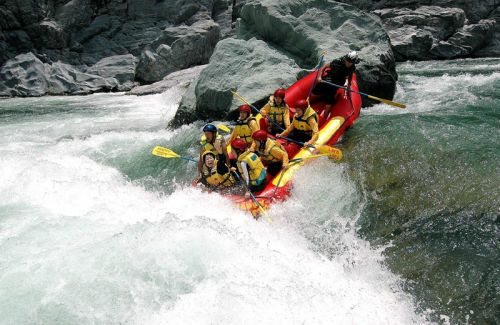 Upper Sunkoshi River Rafting commences from Khadichour and ends in Dolalghat. The river is lined with clean sandy beaches. This is an ideal picnic and camping spots. The site is peaceful and provides tranquility for the get together. It is 3 hours drive from Kathmandu to Khadichaur, the put in point. The distance for the full day rafting covers 16 km till Dolalghat. The blue clean water, lovely forests on the both sides flowing in between the white sandy beaches make each moment very precious. All transportation from and to the Rafting Points. 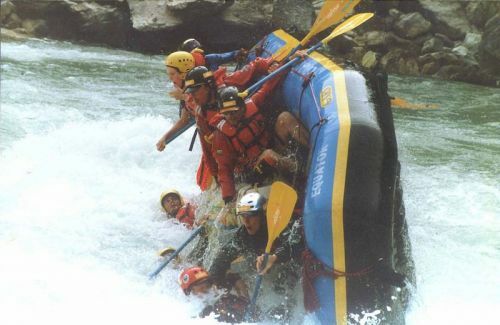 All Safety Equipments (Life jacket and helmet while on rafting). Water proof Bag for your valuable things. All meals during the Rafting Period 1 night accommodation at tented camp. 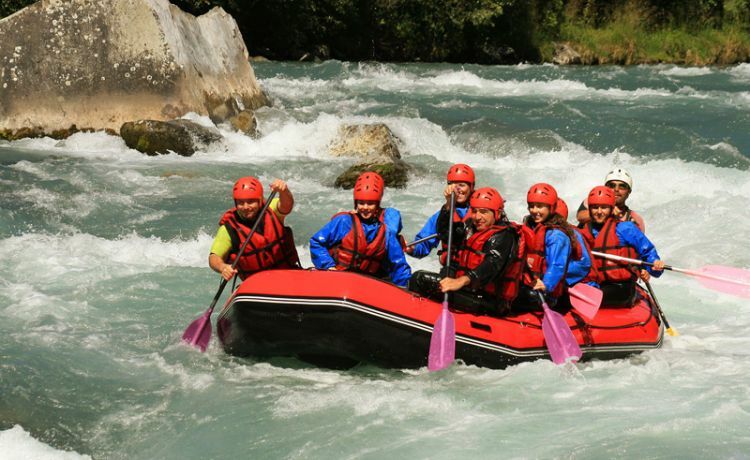 Full rafting staff (crew) including guides, helper, and cook and as per requirements. Any Government tax, VAT and Service charges.